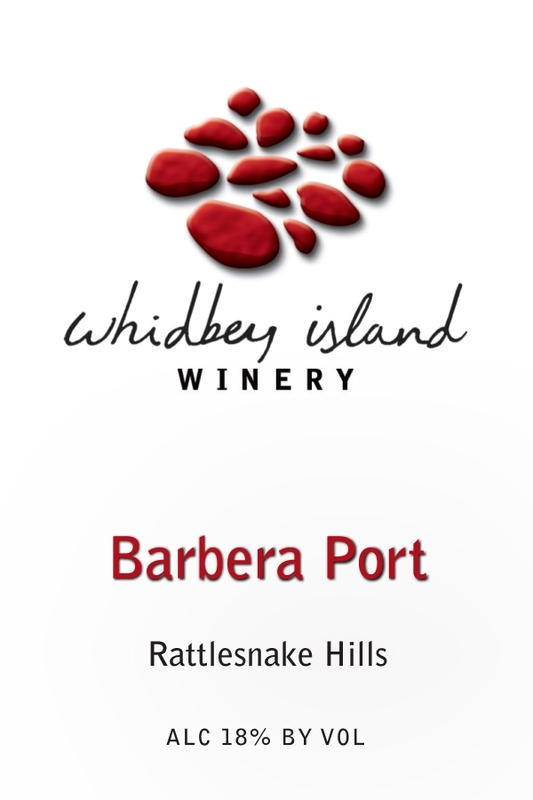 This big bold wine delivers a brooding nose of dark fruit, earth, nutmeg, caramel and candied orange followed by complicated and juicy fruit flavors- black raspberry, strawberry, dark cherry - with bracing acidity and a spectacular, long finish. 5 years in barrel. Juicy flavors of blueberries, black cherries and chocolate with undertones of earth and leather define our scrumptious version of Bordeaux's other Cabernet. Soft and smooth, great with simple meats and pasta dishes. 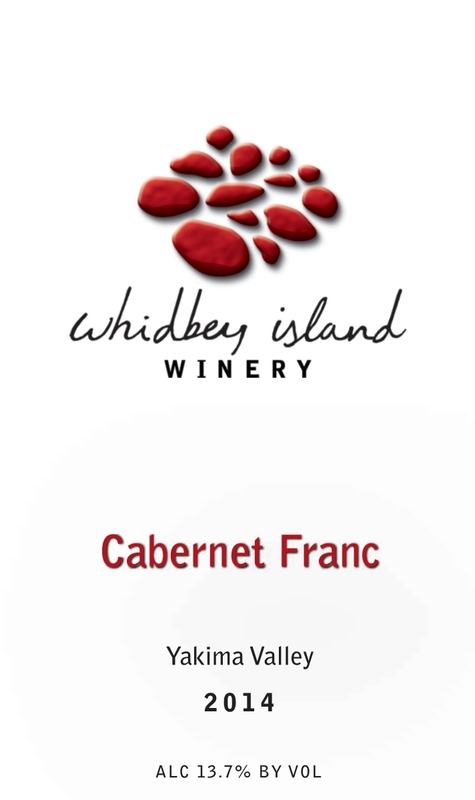 Earthy aromas of cedar and brambles introduce concentrated flavors of blackberry and blueberry with hints of cocoa and black pepper. Velvety tannins, silky texture and a long berry finish seal the deal. 4 years in barrel. 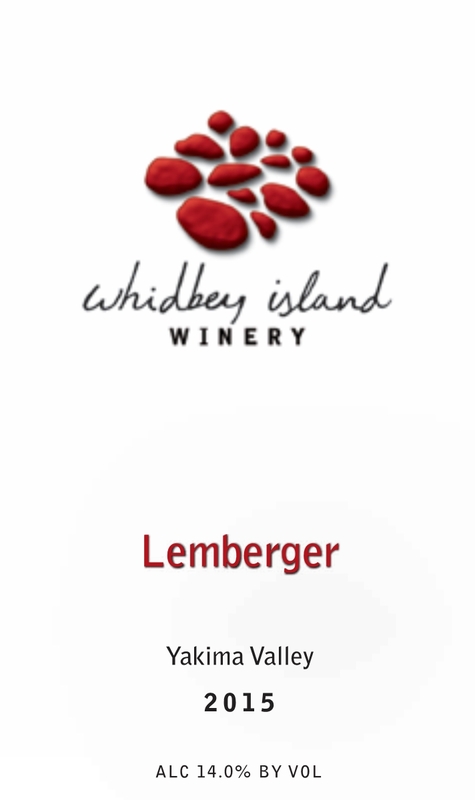 Savory aromas of green peppercorns and tomato leaves lead you to flavors of buttery red cherry, bakers chocolate and spice with nicely balanced acidity. 4 years in barrel. An elegant and vibrant Bordeaux inspired blend of 38% Cabernet Sauvignon, 25% Malbec, 25% Carmenere, and 12% Merlot boasts classic aromas and flavors of cassis, coffee, red cherry, cola and spice. 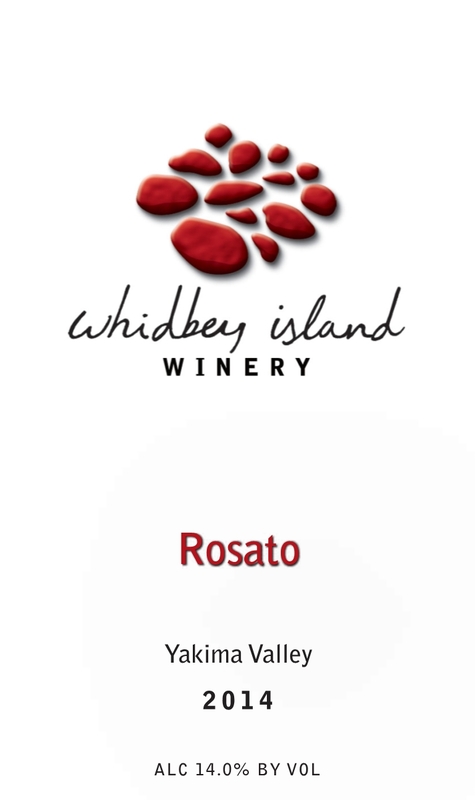 Bright red fruit aromas introduce dusty tannins and flavors of plum, ripe cherry, slate and spice. This underappreciated variety hails from the Piedmont region of northern Italy. This mouthwatering juicy blend of 75% Grenache, 13% Syrah and 12% Mourvedre opens with flavors of sweet cherry jam and red currants leading to exotic hints of cola, root beer and baker's chocolate that persist in a lingering mineral finish. 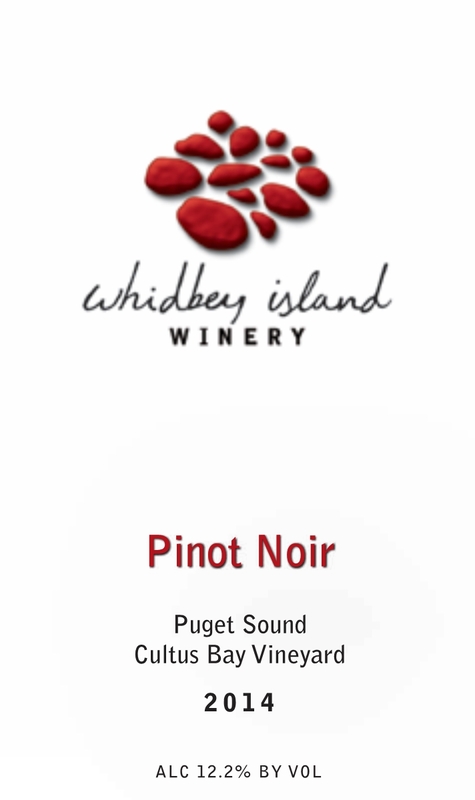 One of the first red wine grapes planted in Washington, it's medium body, bright flavors of red cherry, leather, and toasty oak make it a great pair with grilled foods, lamb, pasta, pizza and especially salmon. Comforting aromas of dry leaves and spices compliment flavors of ripe red fruits, cola and dark chocolate in our version of this friendly Bordeaux variety. This nicely balanced wine opens with cozy aromas of black currants and chocolate that introduce flavors of red cherries, blueberries, vanilla and cocoa with a subtle spiciness in the long finish. Aromas of molasses, caramel and herbs give way to flavors of baking spice, raspberry and plum with just-right acidity. 3 years in barrel. 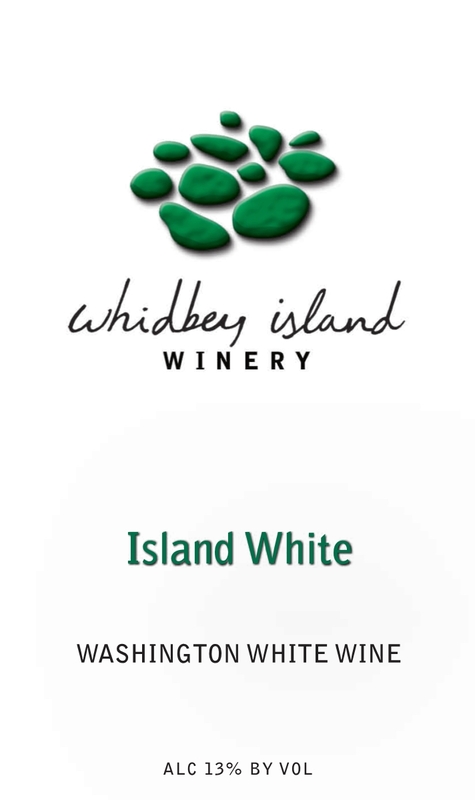 The grapes for this charming aromatic wine come from Gene Felton's enchanted vineyard overlooking Cultus Bay on Whidbey's southernmost tip. 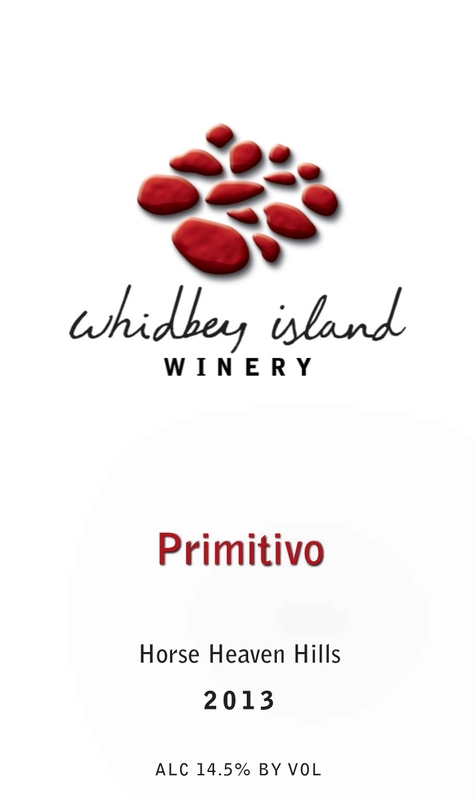 Its has a classic nose of forest floor, cedar and truffle with flavors of strawberry, blackberry and cranberry. 'Italian Zinfandel'. 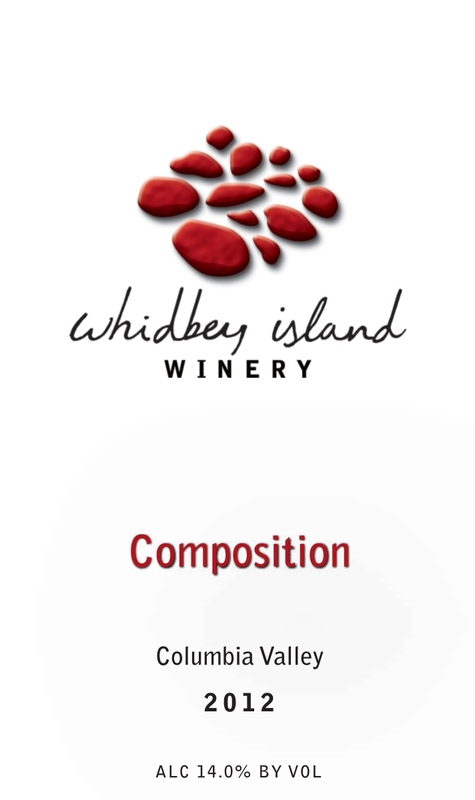 This soft jammy wine is brimming with ripe flavors of plum, chocolate, and raspberry accented with cinnamon/black pepper spiciness. Simply yummy! Our celebrated version of Tuscany's incomparable red features aromas of leather, orange peel and nutmeg: classic flavors of dried red cherry, blueberry and strawberry jam with beautifully balanced tannins & acid. It screams to be paired with pasta! A stunning wine with a sophisticated nose that includes coffee, leather, sweet pipe tobacco and violets. 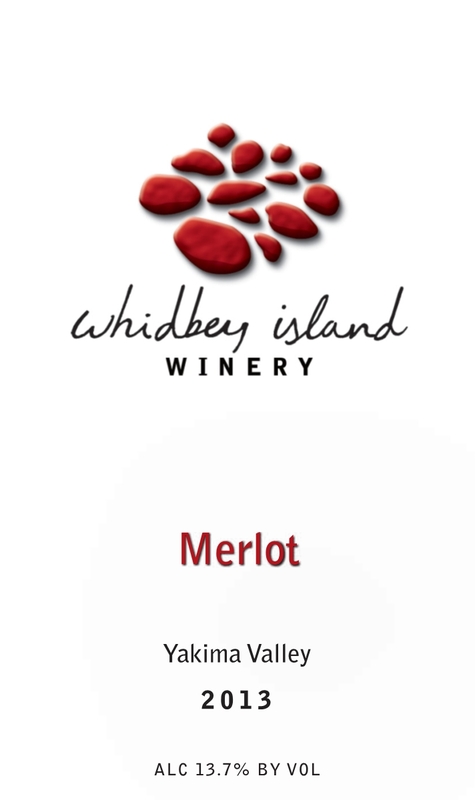 On the palate it delivers dense cherry and blueberry fruit, hints of orange peel, chocolate and mint with mellow tannins and perfectly balanced acidity. 4 years in barrel. 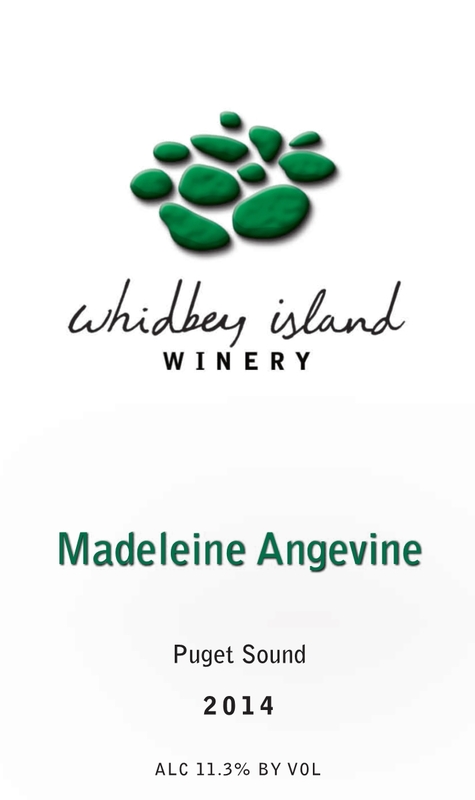 Fruity and fragrant, with just a hint of sweetness, our perennially best selling blend is built around Madeleine Sylvaner and Madeleine Angevine from our island vineyards. It is a delightful accompaniment to chicken, seafood, fruit, cheese, and lazy afternoons. 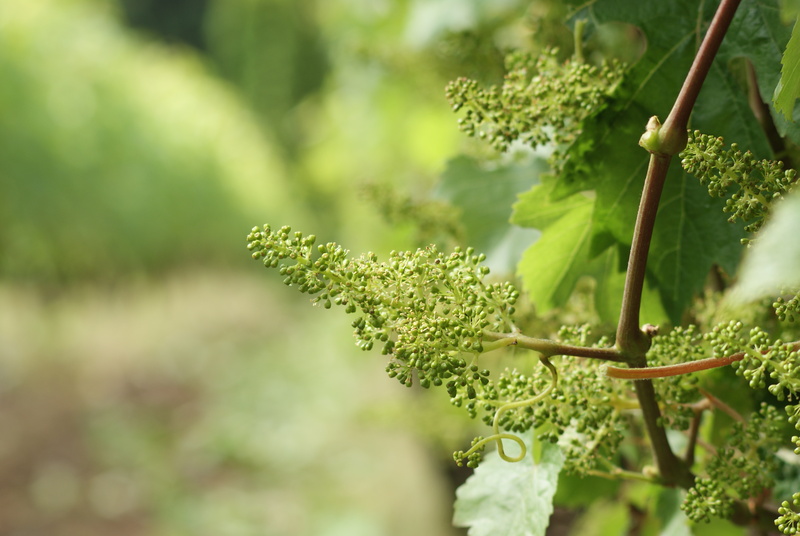 This old French variety thrives in our island vineyards, producing bone dry, low alcohol, refreshingly crisp wines with big flowery aromas and delicate citrus, pear, and melon flavors. Spicy aromas and juicy sweet flavors of pear and Gravenstein apple make this straw gold wine a great pair with lighter dishes and lively conversation. This is a dry, vivacious, Provencal style rose' of Sangiovese and other Italian varieties with flavors of strawberries and cream, white cherries and kumquat. Summer in a bottle! 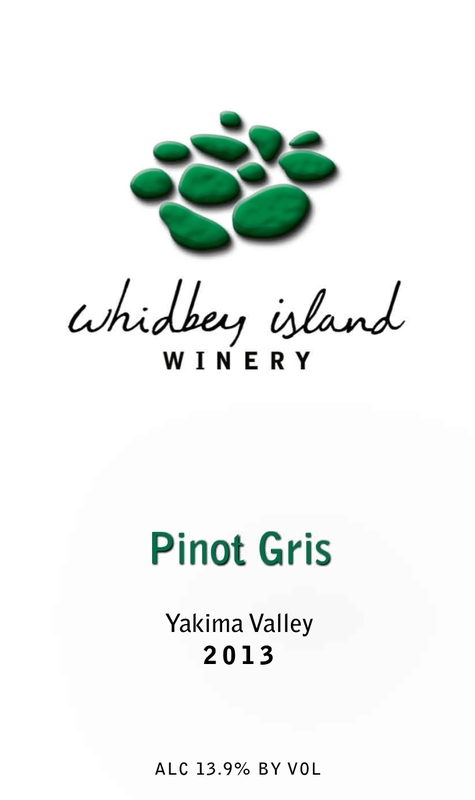 An elegant full-bodied win boasting flavors and aromas of white peach, citrus, banana and green tea over a firm mineral core. 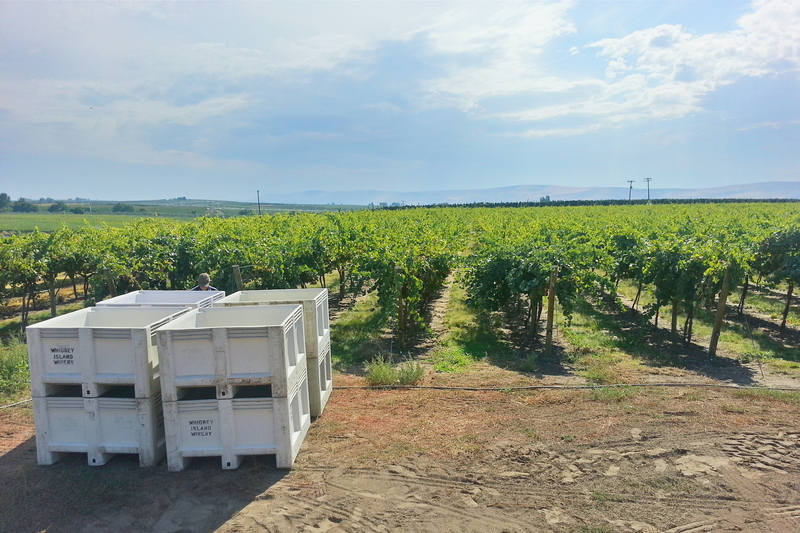 Co-fermented with 20% Viognier. 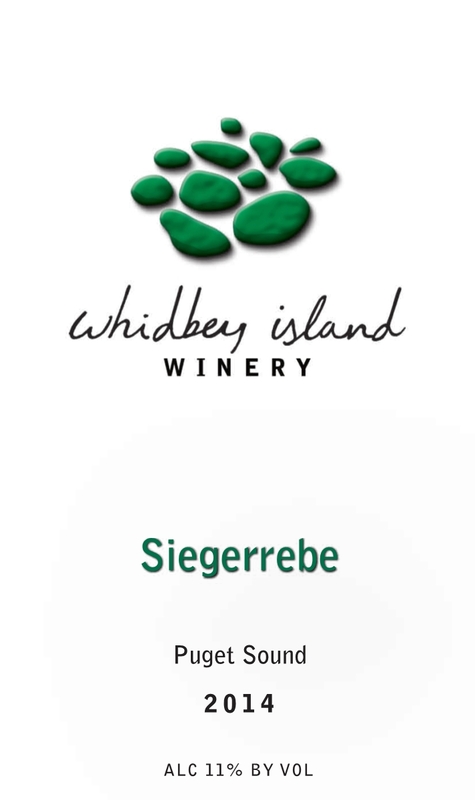 A favorite from out island vineyards, this German variety produces richly aromatic, low alcohol wines with flavors of grapefruit, spice, honey, pears, and apricot. Beautiful with Asian inspired dishes. This beautifully balanced port-style wine made from the Italian grape Barbera boasts bright flavors of cranberry, cherry and chocolate.